Paul Yip is an experienced gallerist with over 10 years experience working on both Asian and Western art, especially contemporary Korean art. 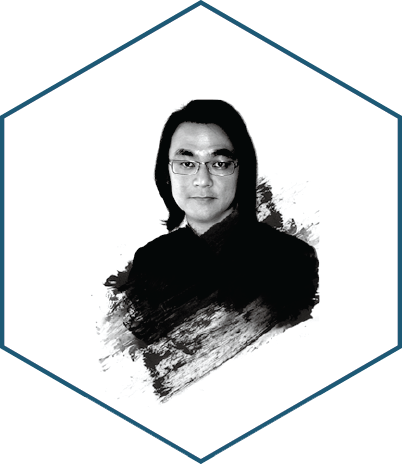 He worked closely with Korean artists and curators for CAIS Gallery’s exhibitions and was actively participated in several international art fairs in China, Hong Kong, Korea and Taiwan. In 2013, he founded P Projects to introduce prominent Asian contemporary artists to Hong Kong and other countries.